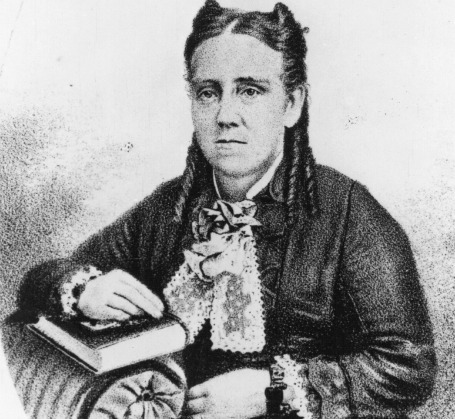 Scott City has the distinction of having been founded by a woman. In 1885, Maria DeGeer, a most unusual and progressive woman came from Chicago to establish a temperance community. On the high plains of Kansas, she chose the very center of Scott County for her settlement. The following was taken from Pioneer Days in Scott County, a history written by Bonnie Bailey Vaughn & printed in the News Chronicle starting in July, 1959. “It might be of some interest to tell how Scott City was started, since few persons now living here witnessed the start of a town. Mrs. DeGeer and three men, Swan, McLain, and Case formed a town company and each donated 40 acres. The town site had just been laid out when my father arrived in Scott County in March of 1885. At that time Scott City was known as Scott Centre, then some years later changed to Scott and finally to Scott City in 1913." One will find a life sized replica of Maria DeGeer at the El Quartelejo Museum in Scott City.